From the U.S. Chamber of Commerce. 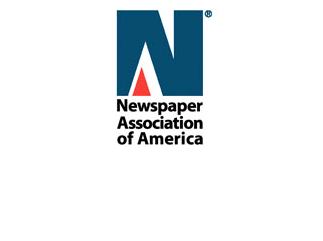 The Newspaper Association of America (NAA) has named David Chavern its new president and CEO. Chavern previously served as the president—and founder—of the Center for Advanced Technology & Innovation at the U.S. Chamber of Commerce. Chavern succeeds Caroline Little, who retired earlier this year.